How old do you have to be to copyright your music? The age limit for copyright. Is there an age requirement to copyright something in the USA? No, there is no age requirement. But, there is a classic American Dilemma here: copyrights are governed by Federal law, while most copyright transactions are really governed by State law — and State law can have all sorts of impacts on minors and people dealing with minors over these transactions. I’m not talking about how sometimes there are State copyright lawsuits, like the Turtles suing Sirius XM in New York State Court rather than in Federal Court… that’s totally different. Instead, Federal Copyright law establishes when you get your copyright, which I’ll call your Asset. Again, there is no age requirement, so when you create your expression in a tangible medium (the basics of when you get a copyright) then you get that Asset. But then what can you do with that Asset? Well, you could sell it to a label. 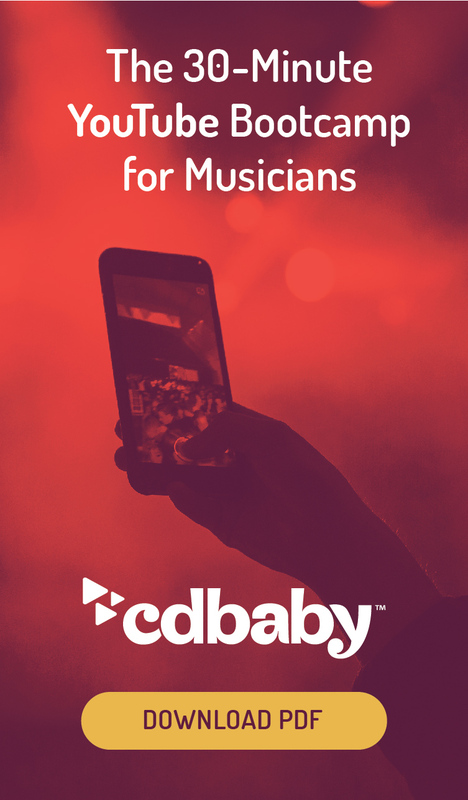 You could license it to CD Baby so it can be streamed on a digital platform such as Spotify or Apple Music. You could even leave it to a dear friend in a will. All of these transactions are governed by State law. For instance, when you license the Asset with CD Baby so it can be made available on Spotify, that license is a contract that you signed with us, and essentially the State where that contract was entered into governs how that contract works… including State laws about minors and contracts. In some states, if a person under 18 enters into a contract, that person can later disaffirm or cancel the contract before or shortly after becoming 18. Other states say the person needs to ratify the contract once becoming 18 in order to keep it in place. You should consult with local laws about how it works in the States you are contracting in. So, long story short: though people of any age are eligible to get copyrights, minors and people working with minors need to be careful with the transactions around those copyrights. I started working at CD Baby more than 14 years ago, opening mail on the weekends while trying to be a full-time musician. I learned a ton about the industry and stayed on at CD Baby ever since, working in almost every department and am now General Counsel. What kind of songs don't qualify for YouTube Content ID?